RE/MAX Open House Blitz Today! Wondering what to do today? Wonder no more. 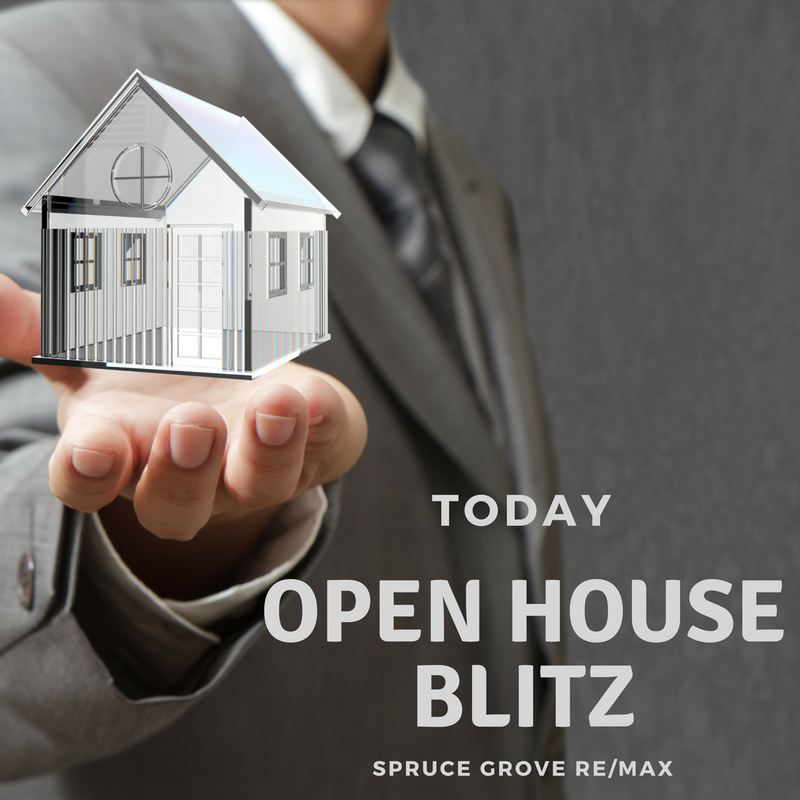 RE/MAX Spruce Grove is hosting an Open House Blitz today from 1-4pm. Come out and see some wonderful properties! Click here for all of the addresses and I'll see you there!